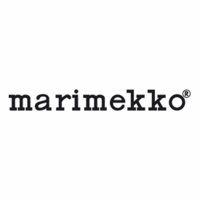 More about Marimekko Unikko Dark Green / White / Pink Mug Coffee, tea, or hot chocolate is a beautiful break with the Marimekko Unikko Mug. 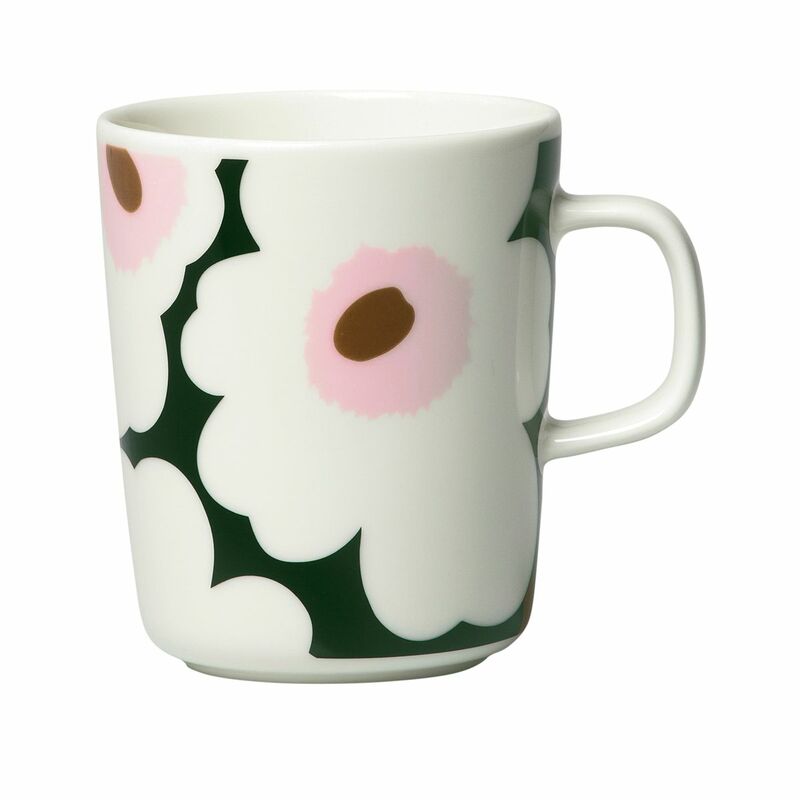 This Marimekko mug is dressed in its best poppy print, designed by Maija Isola in 1964. 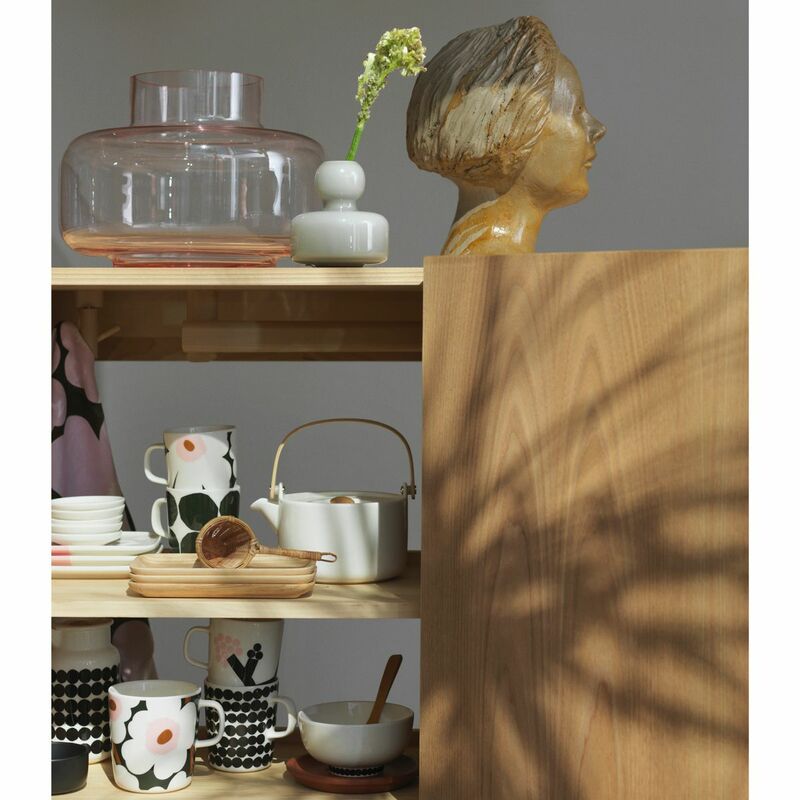 The iconic pattern is minimal and playful in shades of white, pink and brown atop a dark green backdrop - just a shade above black. Made from white stoneware, the mug is microwave, oven, freezer, and dishwasher safe for convenient daily use. Is the dark color a dark green or true black? Description says black but photo depicts a deep dark green. The mug does have a greenish-hue, however in person it is very dark and appears more black.